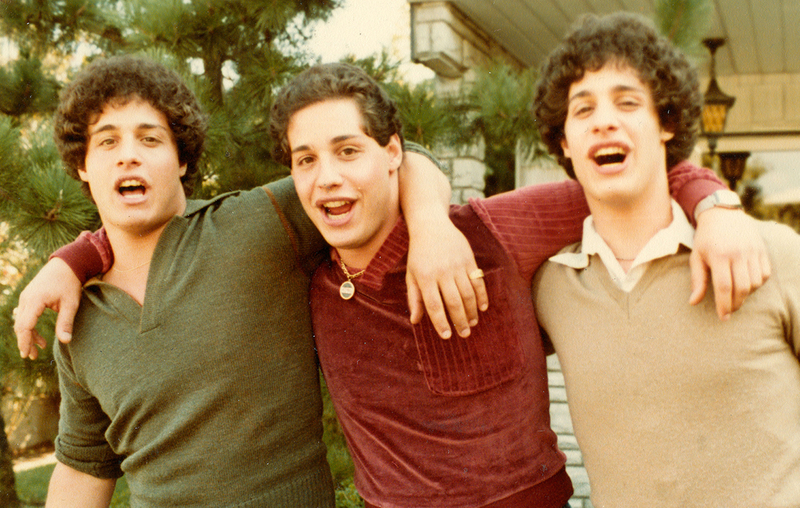 Premiering January 27 on CNN is Tim Wardle’s Three Identical Strangers, the multiple award-winning box-office hit about identical triplets separated at birth, but united by chance 20 years later. Upon discovering the truth behind their separation, the story takes a deeper dive into medical ethics and questions of nature vs. nurture. Minding the Gap (Dir. : Bing Liu; prod. : Diane Quon), now on Hulu, follows three young men, whose teen-rooted friendship is defined both by their passion for skateboarding and their troubled upbringings, as they face the daunting prospects of adulthood and reckoning with their pasts. RBG (Dirs. : Betsy West and Julie Cohen), now on CNN and cnn.com, profiles the dynamic Supreme Court Justice Ruth Bader Ginsburg--her landmark legal victories en route to the highest court in the land, her jurisprudential philosophy and her unstoppable drive. Black Sheep (Dir. : Ed Perkins; prod. : Jonathan Chinn), now available on TheGuardian.com, tells the story of an 11-year-old black boy who moves with his family from London to public housing in the suburbs, where he confronts vicious racism and struggles to fit in. End Game, from Academy Award winners Rob Epstein and Jeffrey Friedman, takes viewers to the Zen Hospice Project in San Francisco, where teams of medical professionals work with patients and their families to ensure the most compassionate end-of-life care. Now streaming on Netflix. Lifeboat, from Skye Fitzgerald and Bryn Mooser, follows the German nonprofit Sea-Watch as they rescue refugees crossing the Mediterranean Sea from Libya to Europe. Now streaming on newyorker.com. A Night at the Garden, the third Academy Award nomination for Marshall Curry, consists of archival footage of a Nazi rally--not in Germany, but at Madison Square Garden in New York City, in 1939. Available on both Field of Vision and POV.